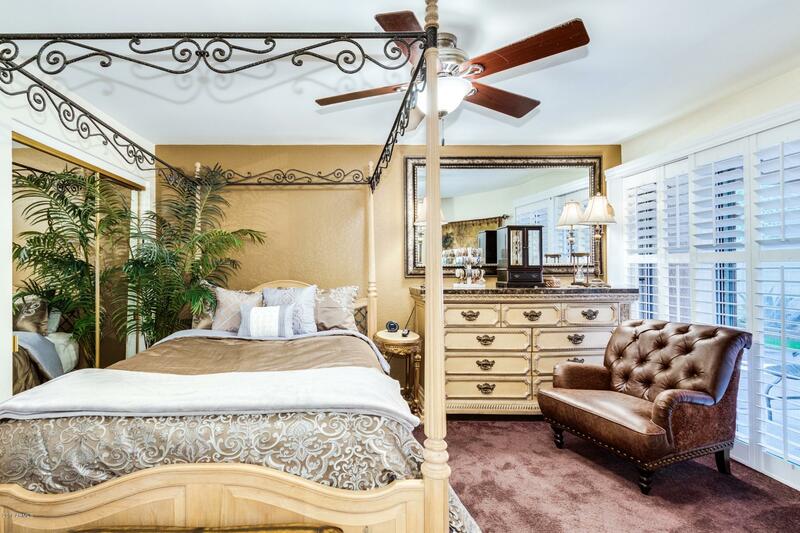 This stunning, luxurious home is truly a must see! 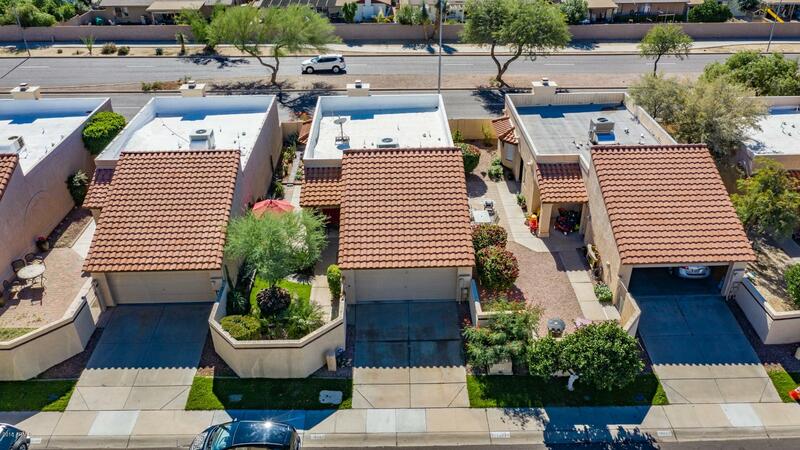 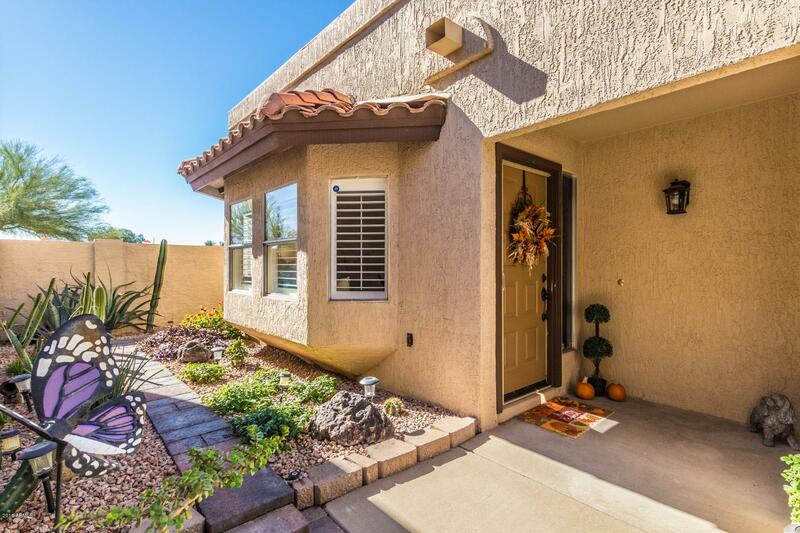 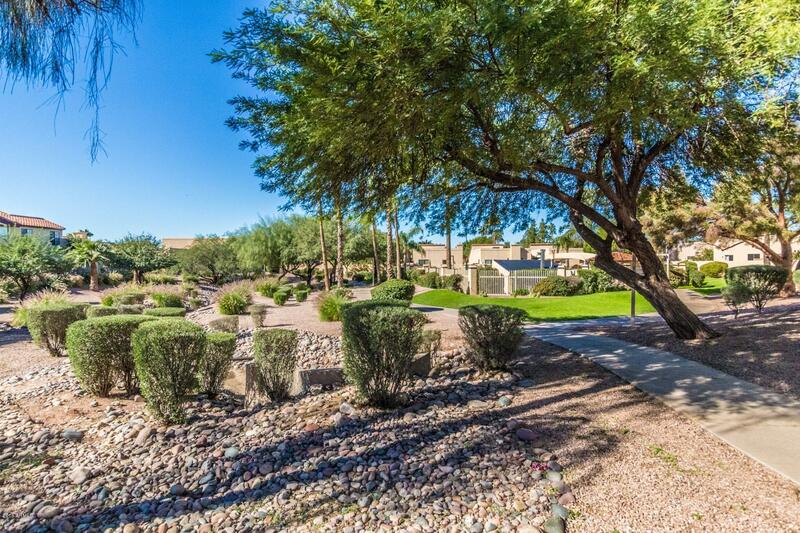 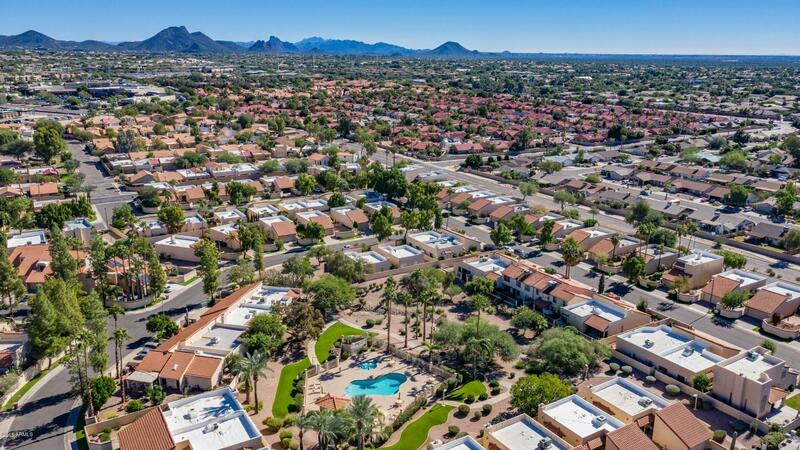 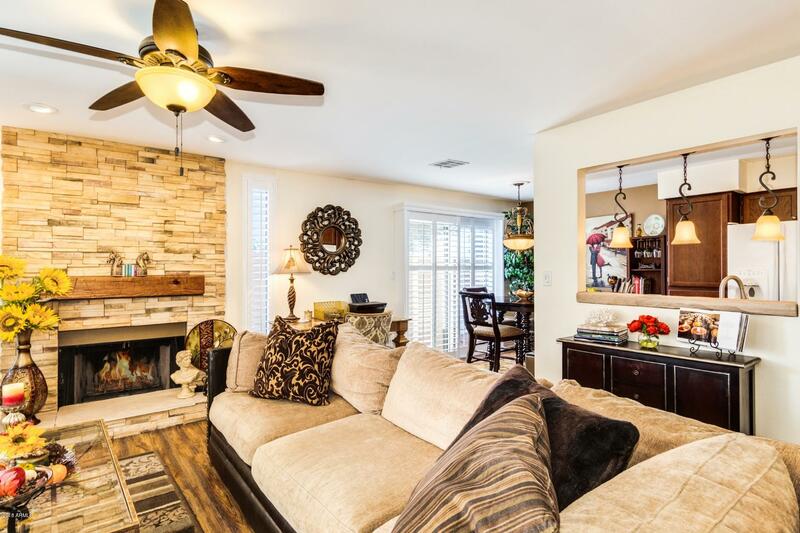 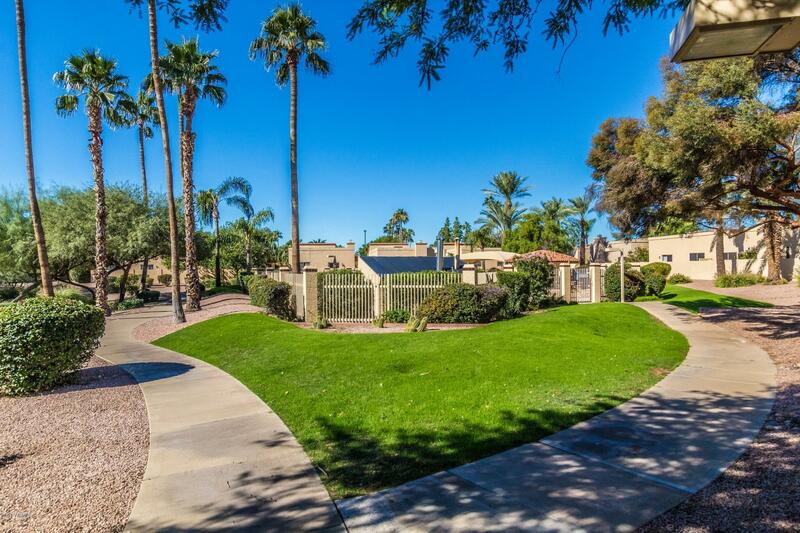 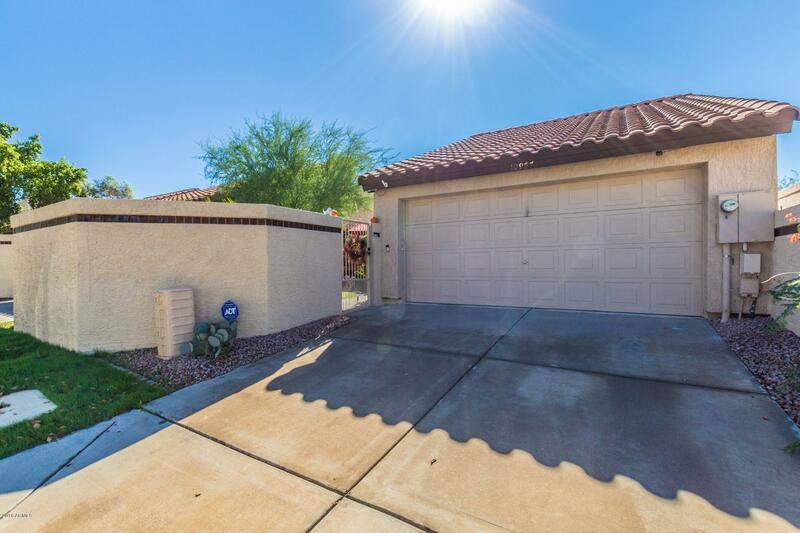 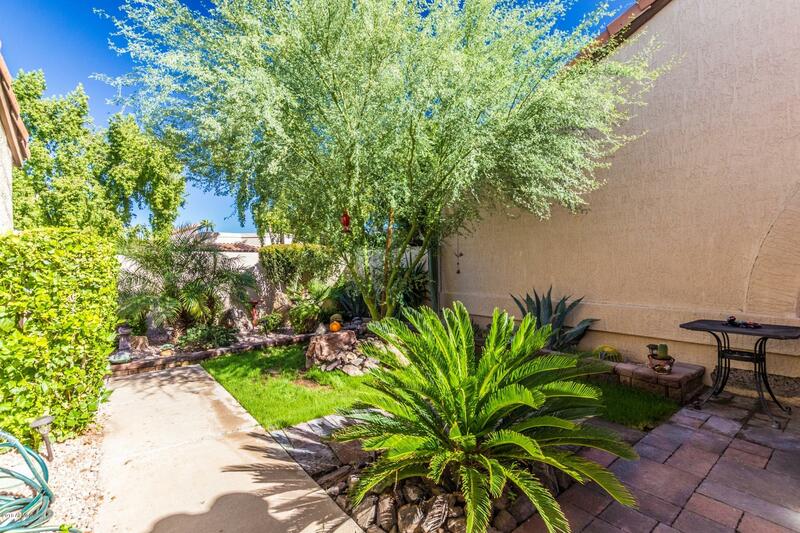 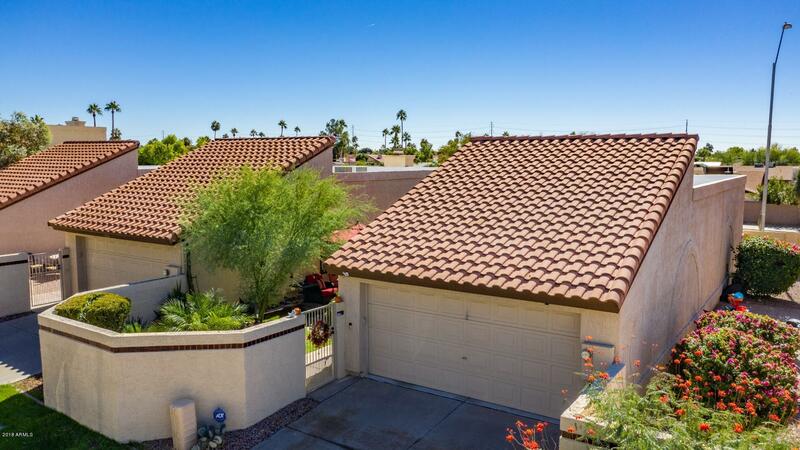 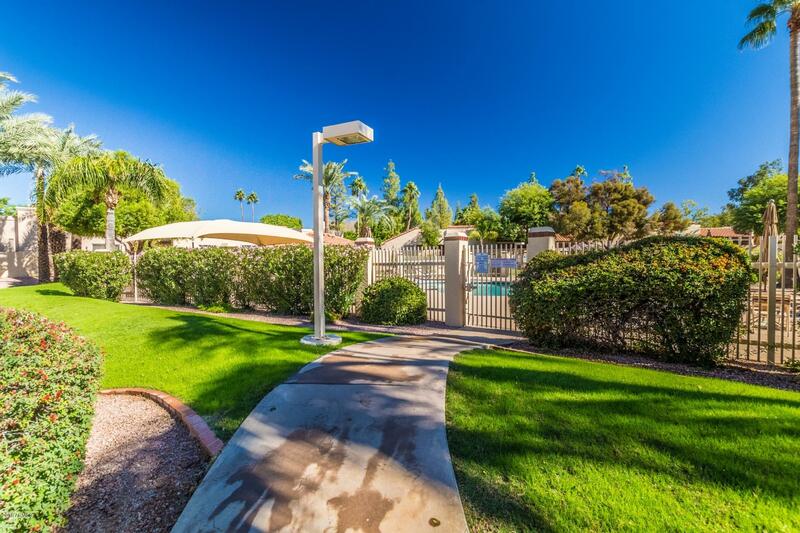 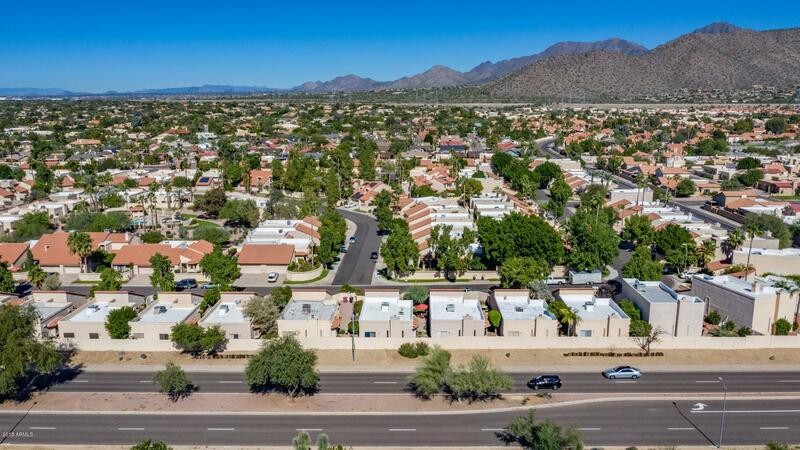 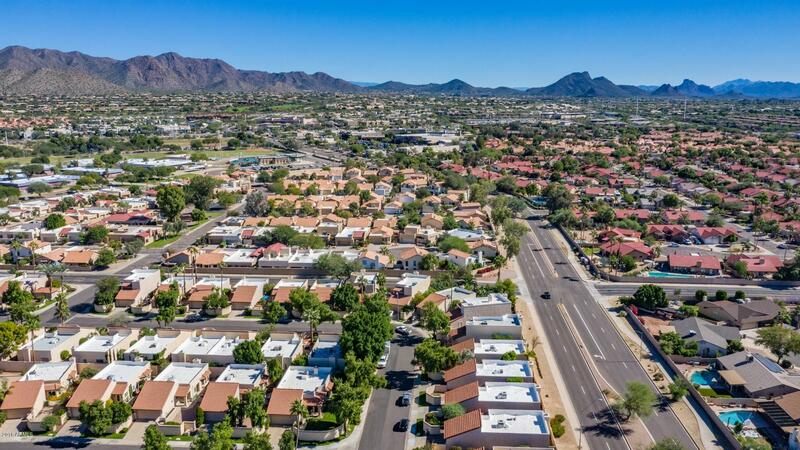 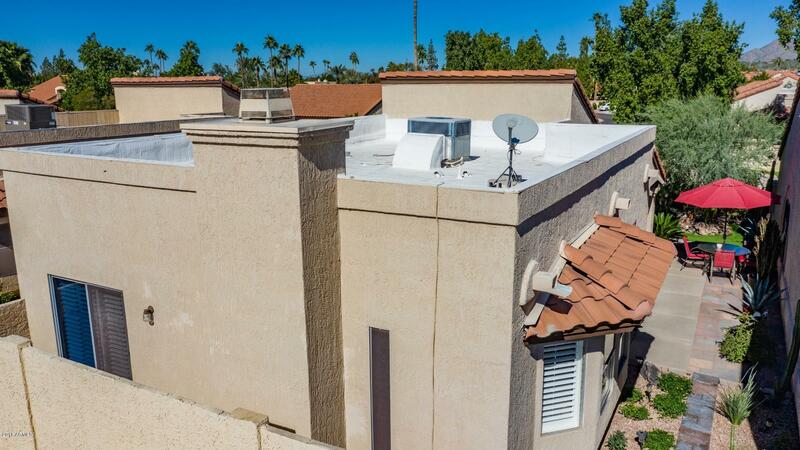 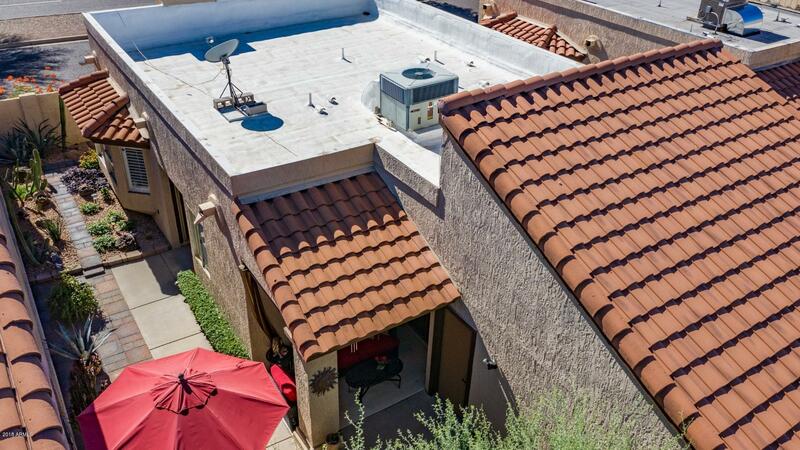 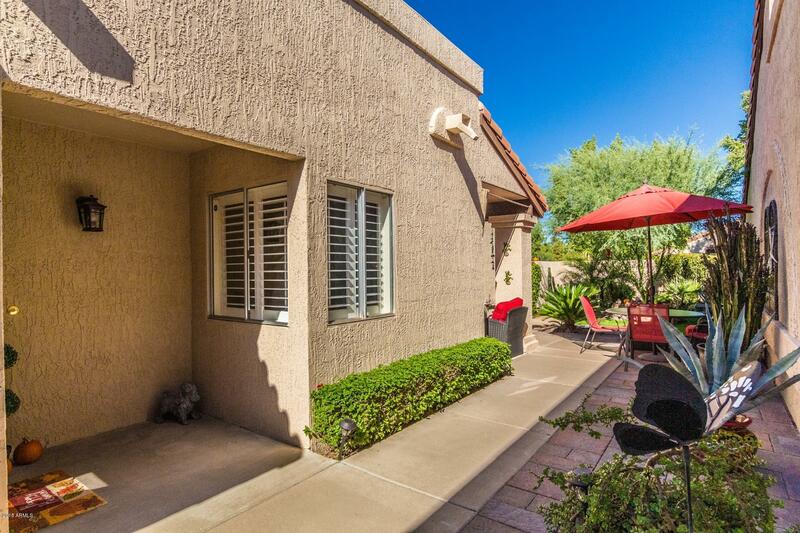 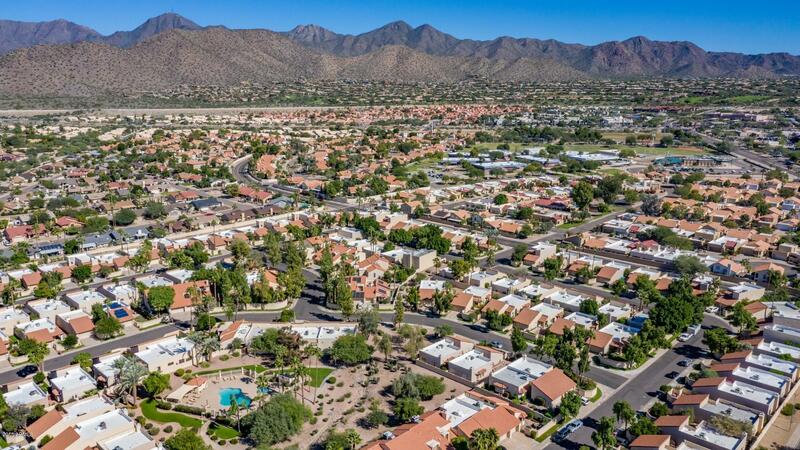 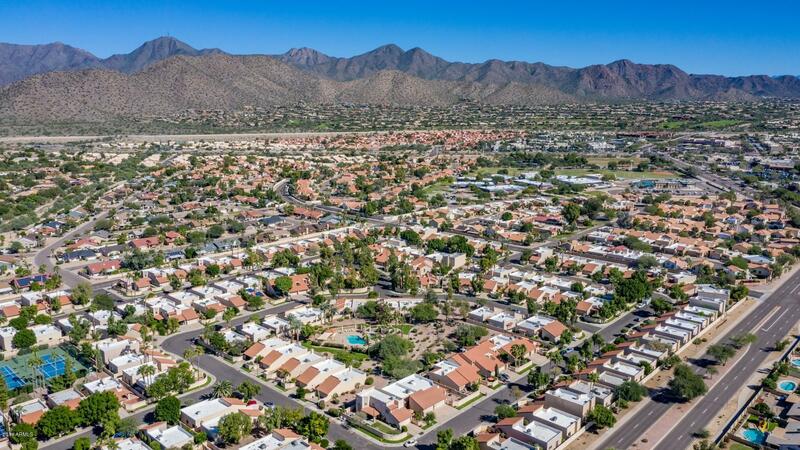 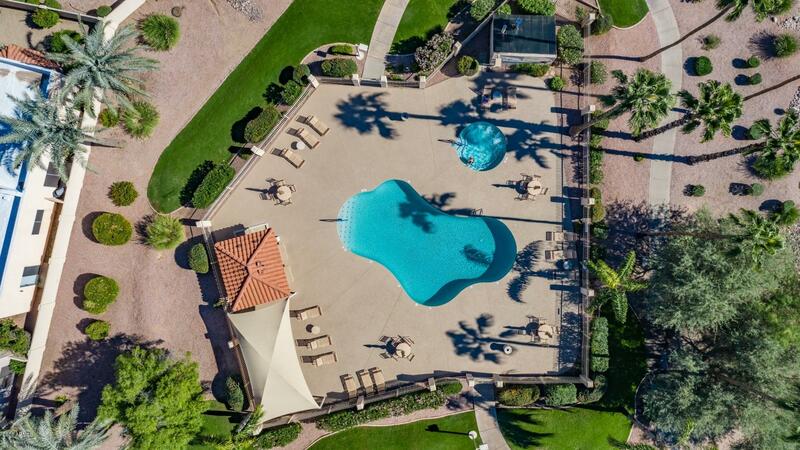 Located in Scottsdale in the desirable Shea Corridor and a rare find! 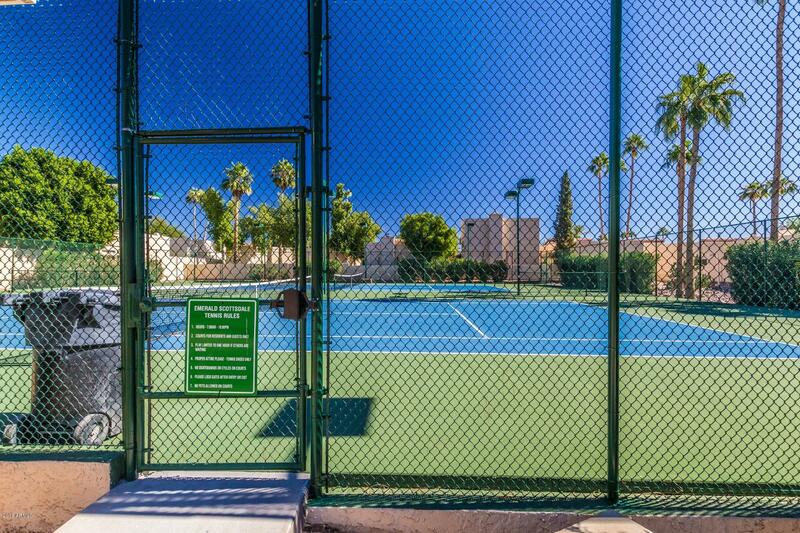 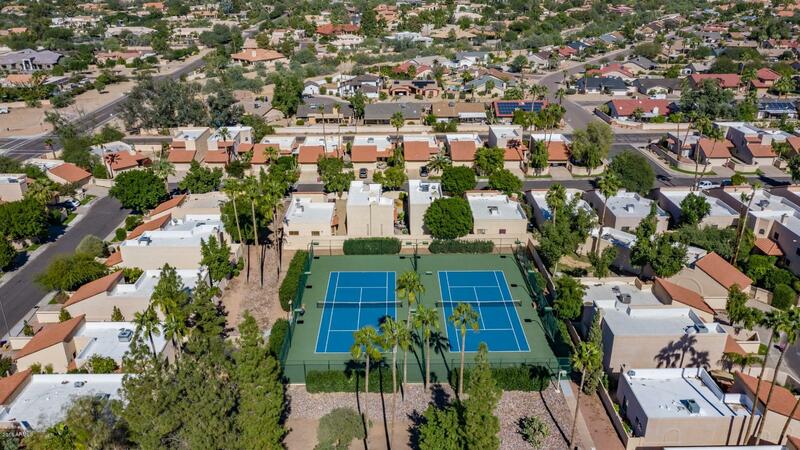 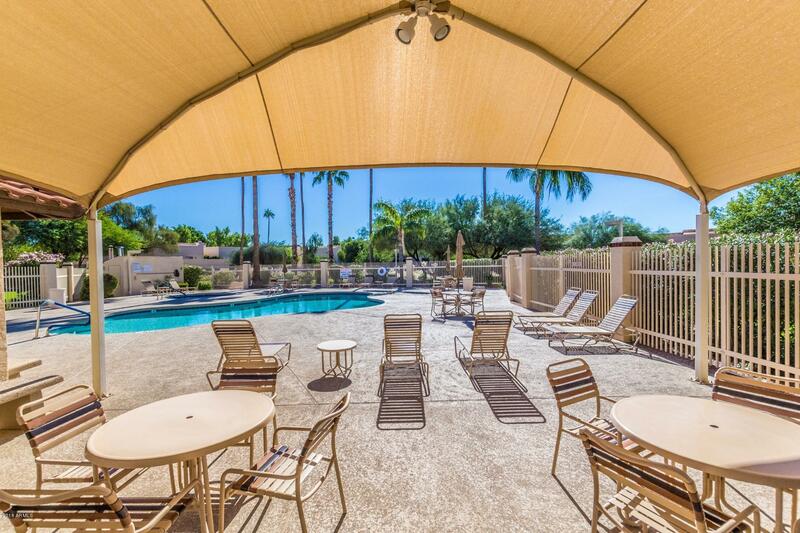 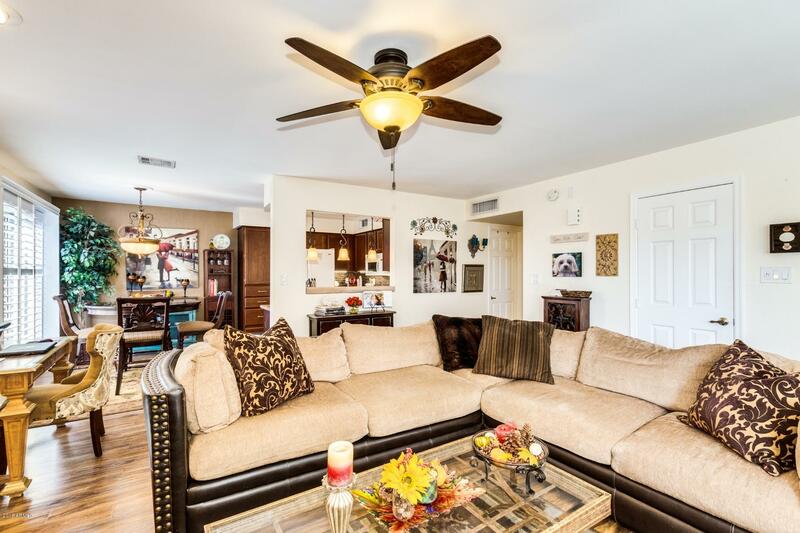 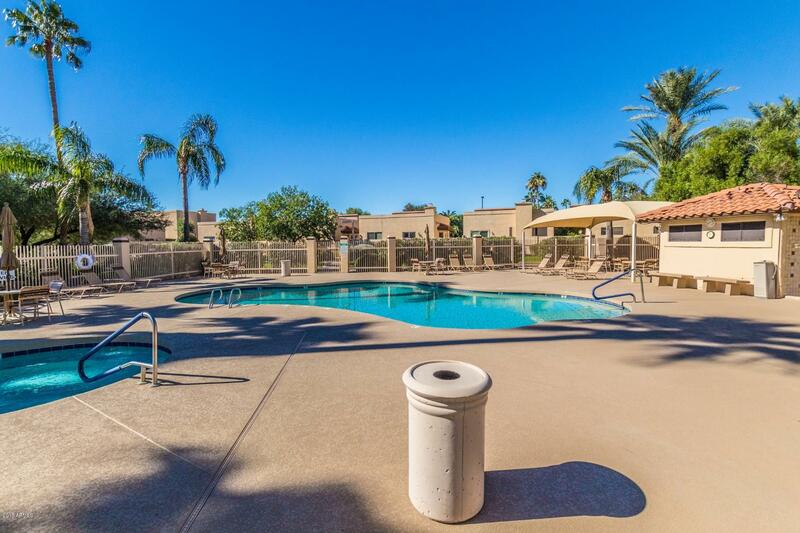 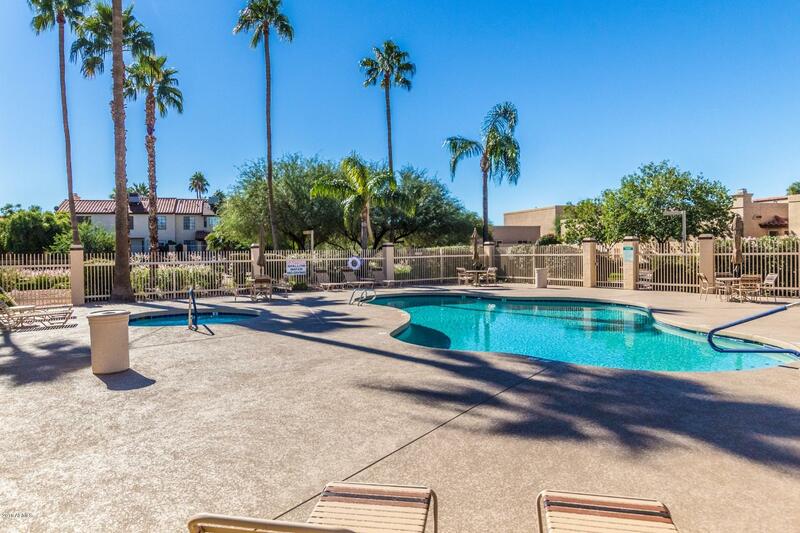 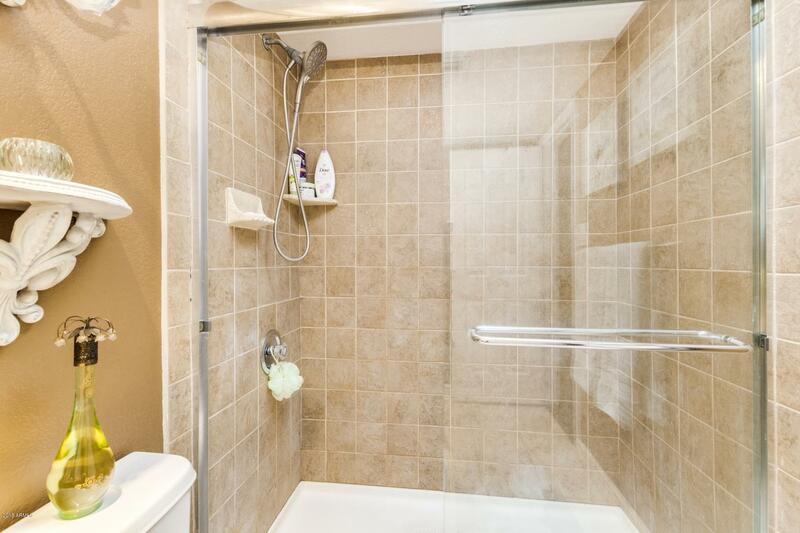 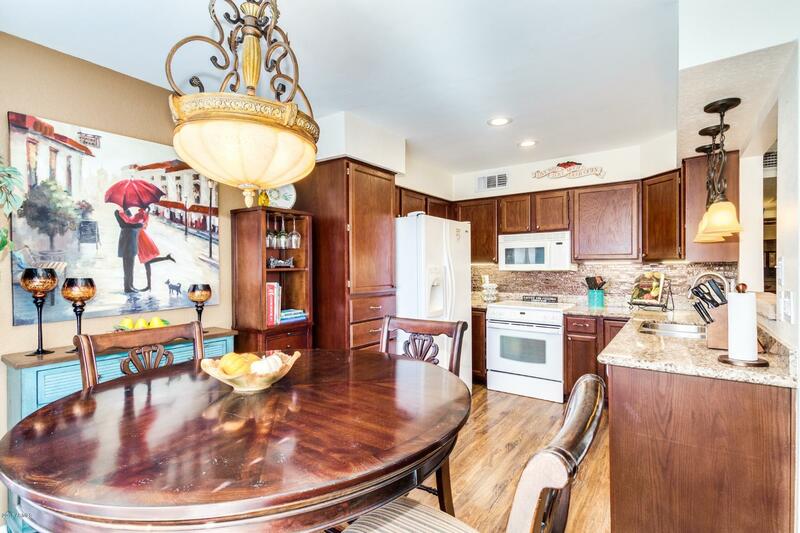 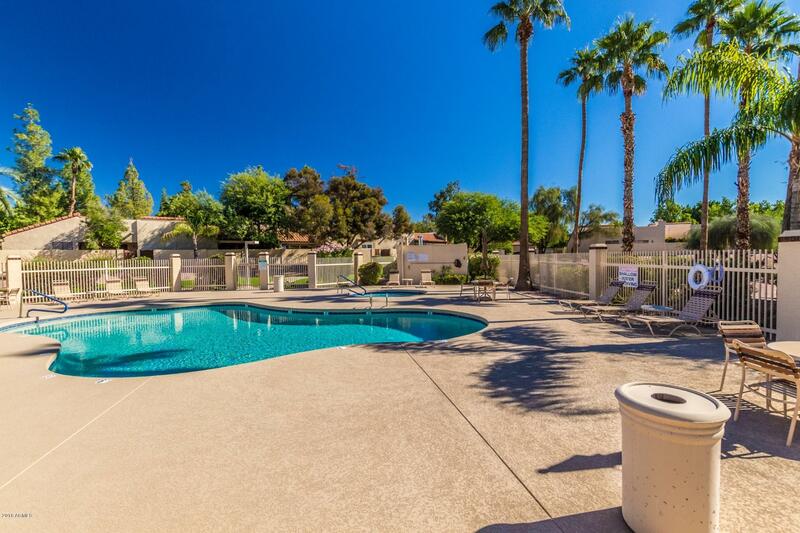 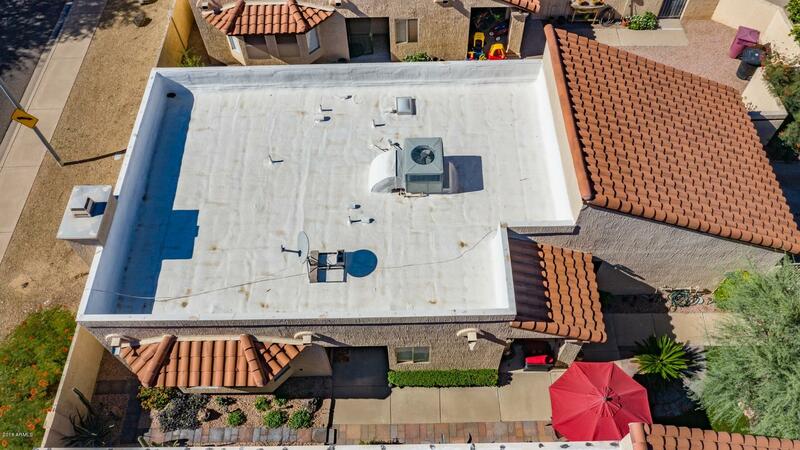 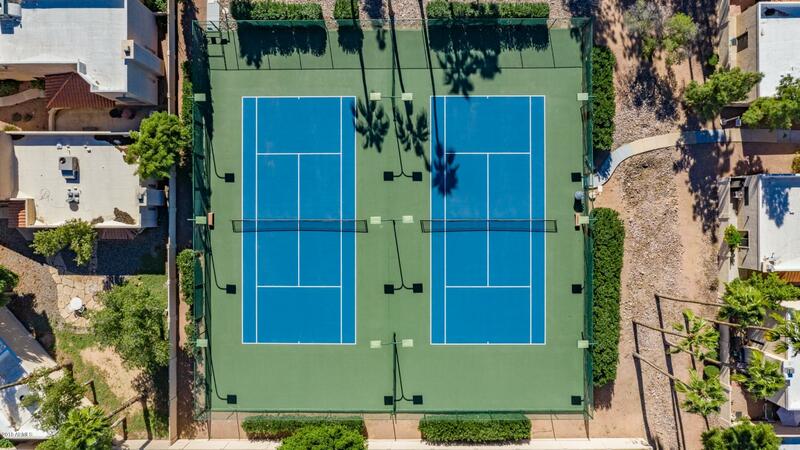 This beautifully updated two bedroom home is minutes away from the community center, where you can enjoy a refreshing dip in the pool or spa after you played a round of tennis or just relax poolside! 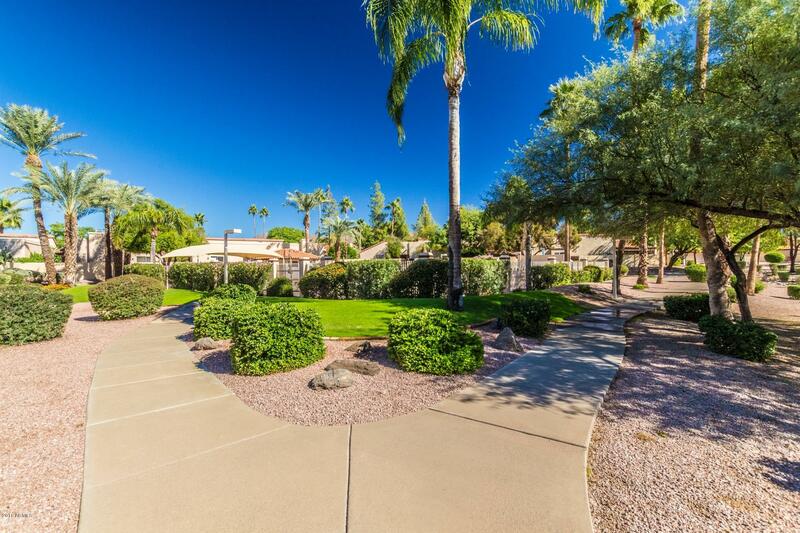 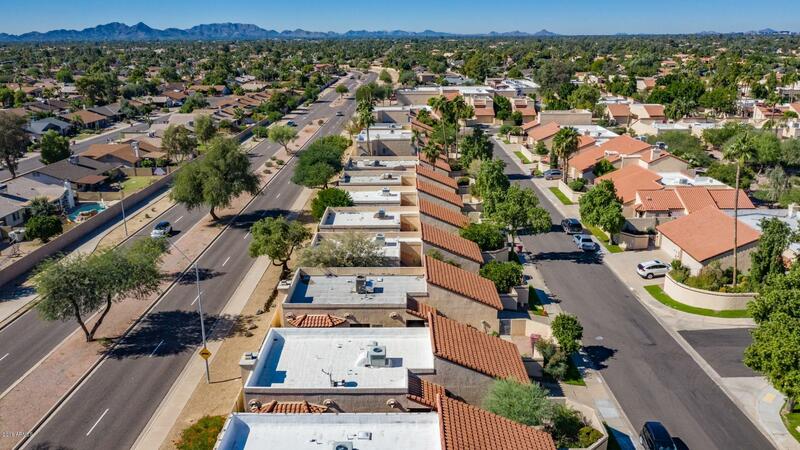 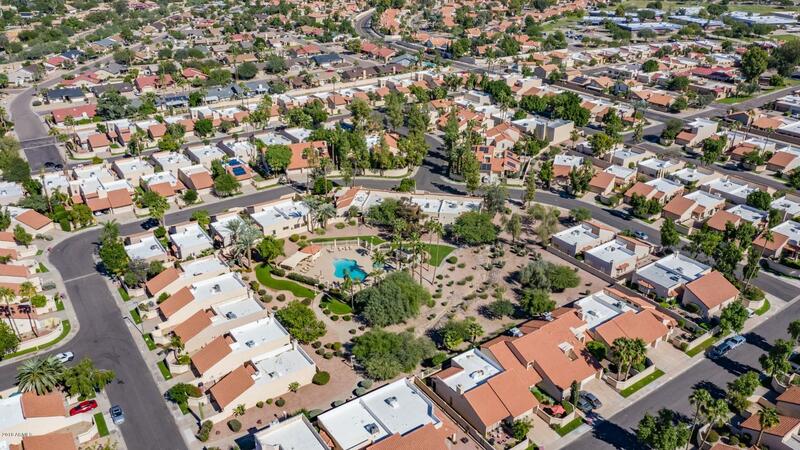 Enjoy a brisk walk or bike ride throughout the community and neighborhood. 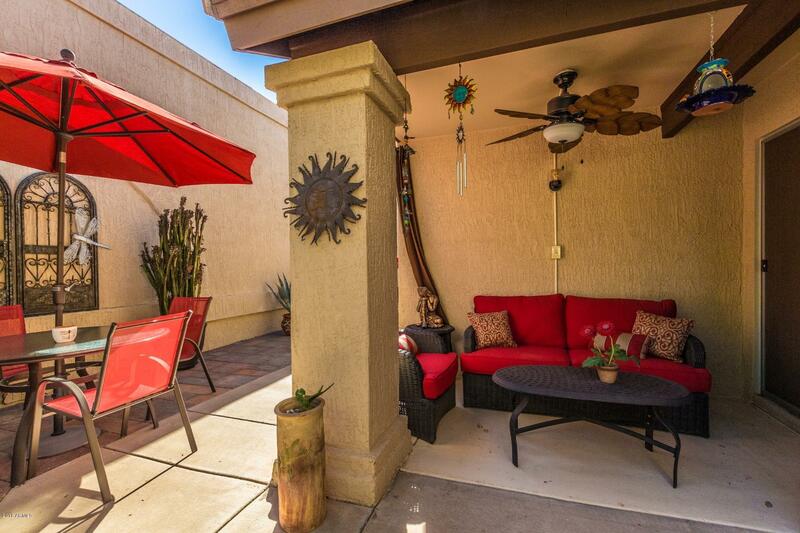 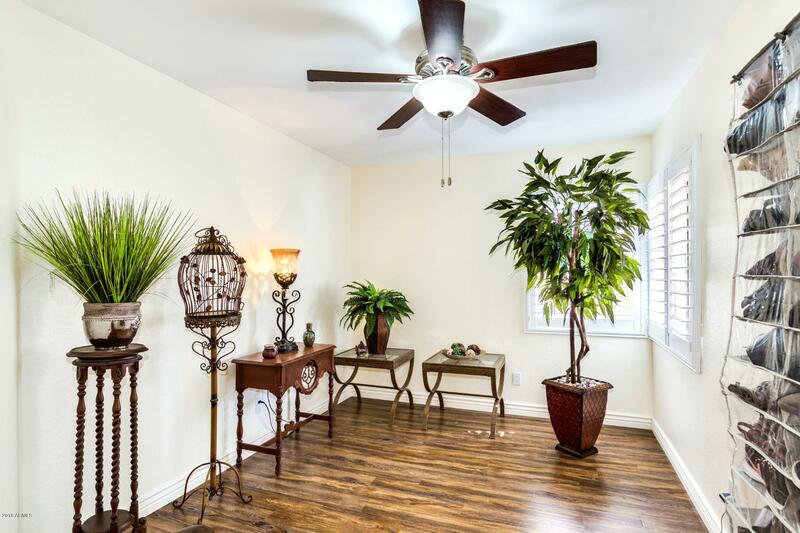 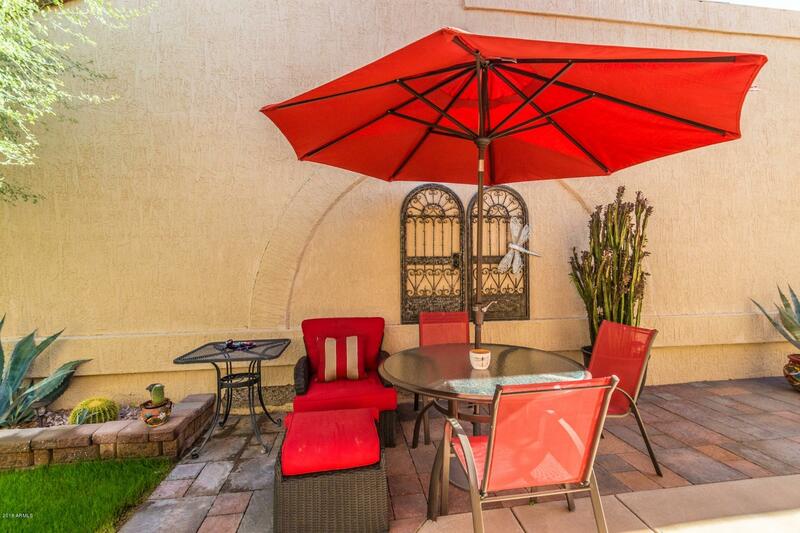 Come home to relax in your private, professionally landscaped, enclosed front patio. 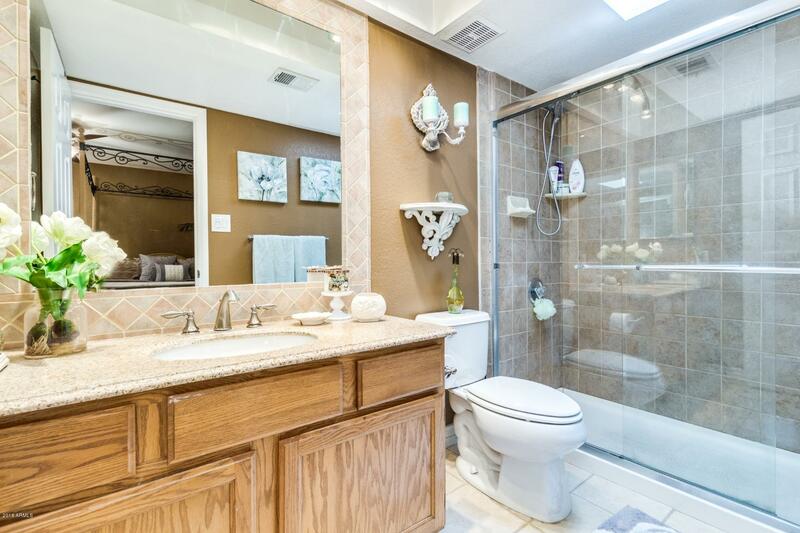 Nice, open, welcoming floorplan. 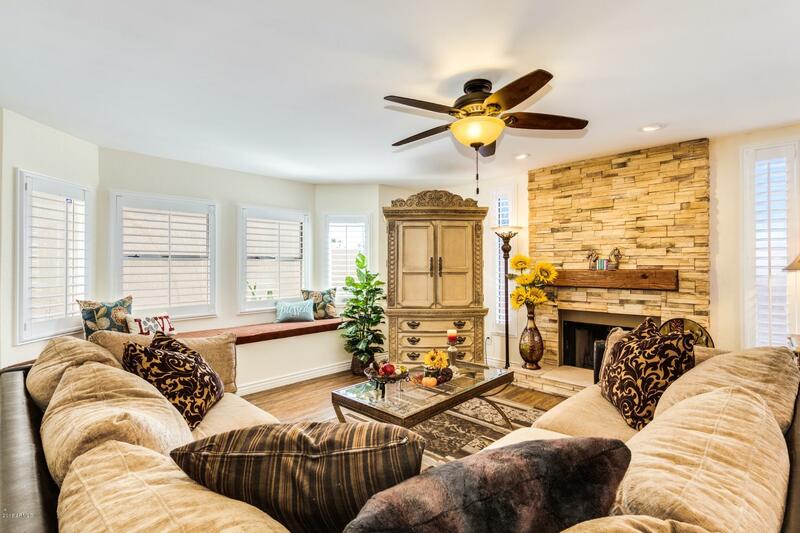 The Living room features gorgeous, newer, upscale, wood-look hand scraped flooring, a designer ledgestone fireplace and mantle, and then white plantation shutters throughout. 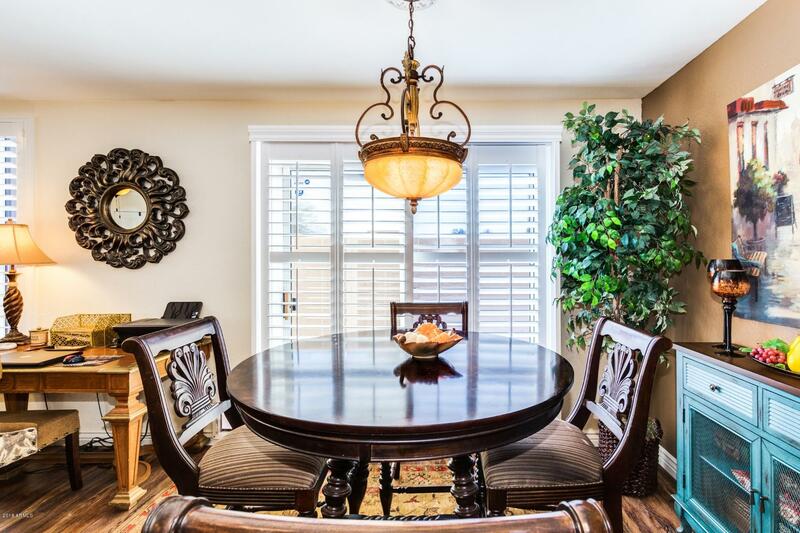 The Dining area with stylish chandelier is adjacent to the kitchen. 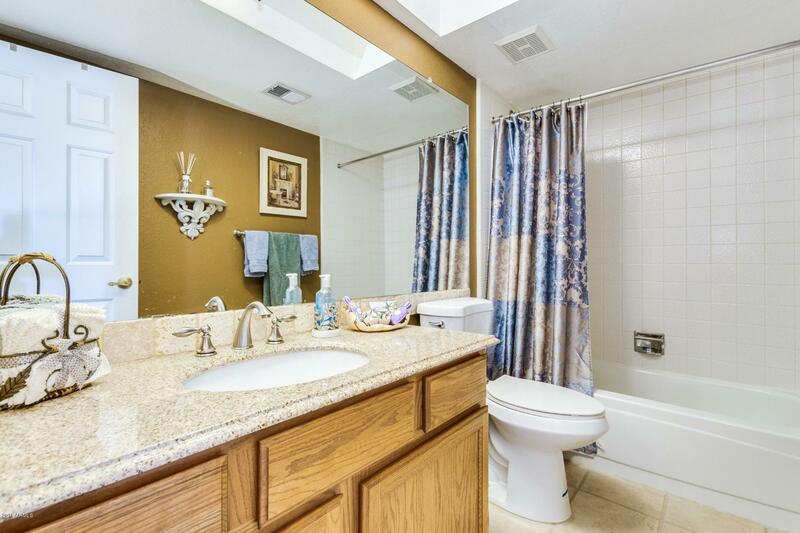 Shows beautifully and nicely upgraded! 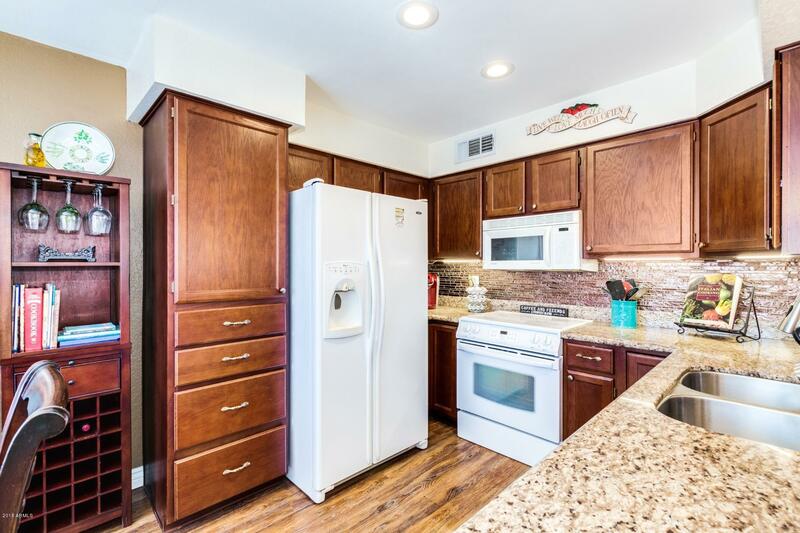 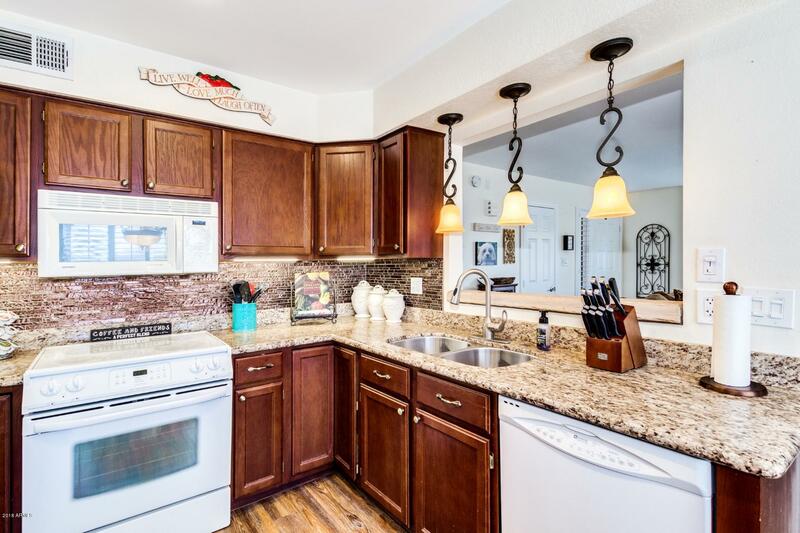 The Kitchen includes granite counter tops with newer designer backsplash, electric appliances, and built-in microwave. 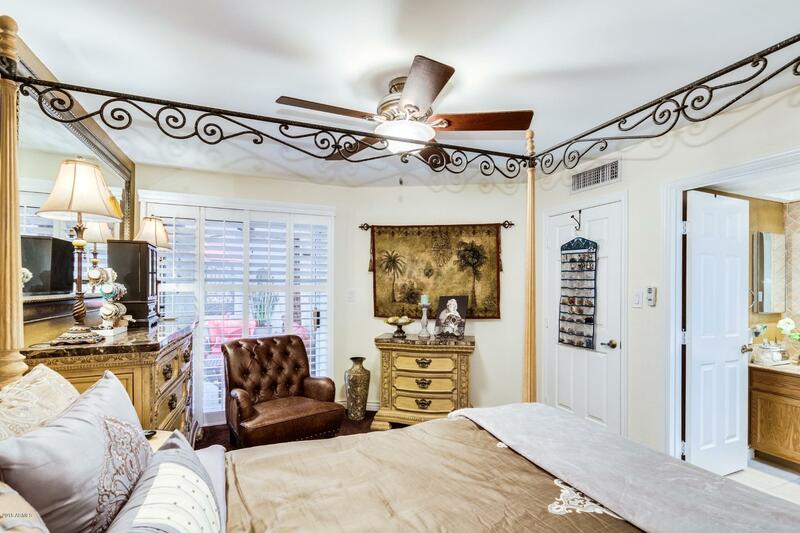 Two good size bedrooms with two lavish baths. 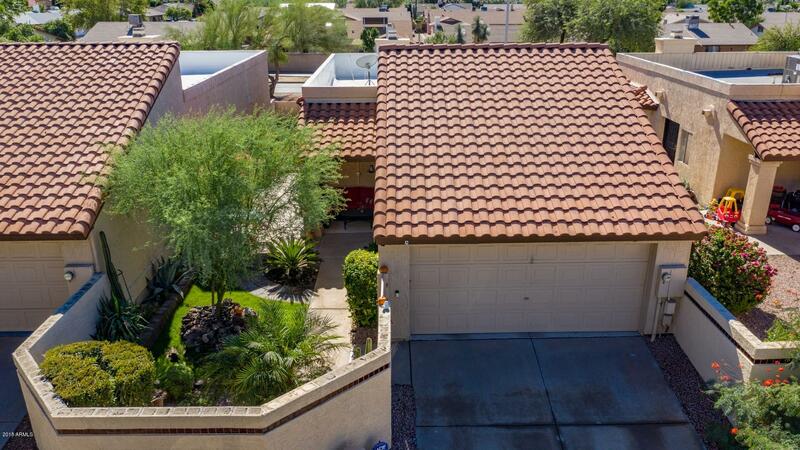 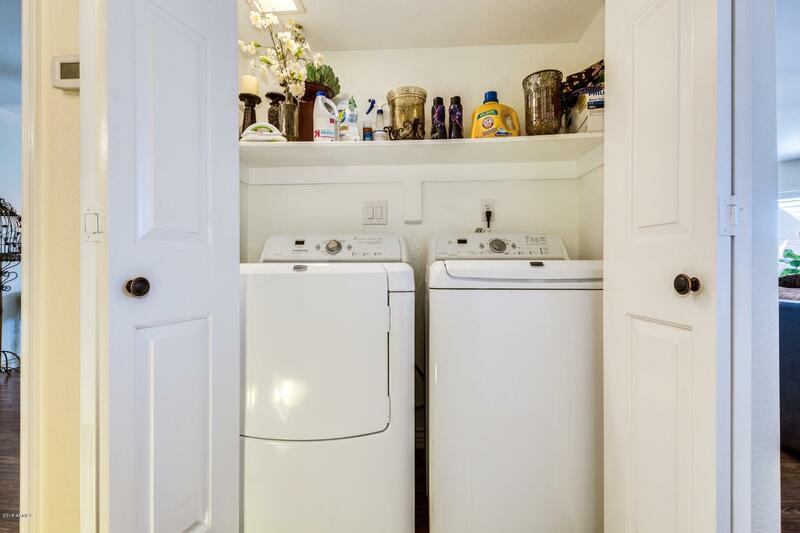 Private two car Garage with storage. 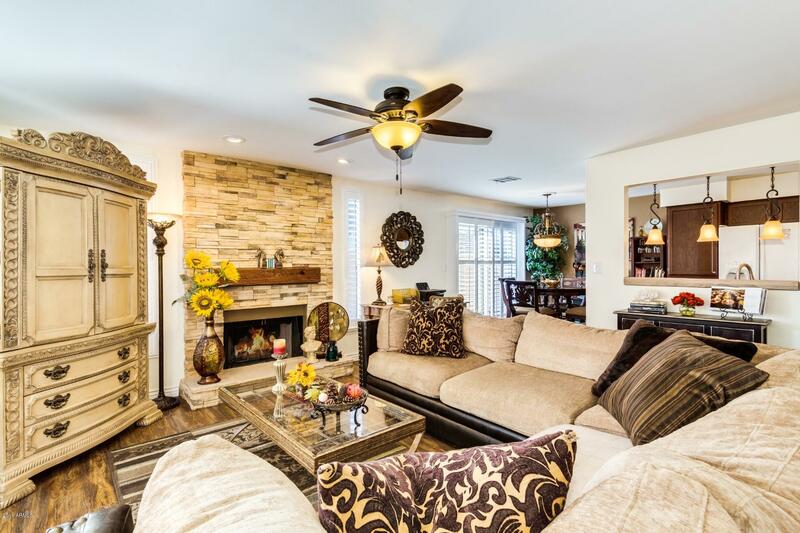 This kind of luxury will sell fast, make it yours today!